Yuchao Deng was born in Sichuan, China. 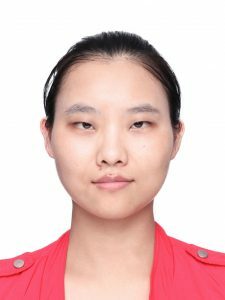 She is a Ph.D. student at the School of Physical Science and Technology, ShanghaiTech University with the Energy and Environment group of Prof. Yuhan Sun. At TU/e she will work on the flow chemistry project under the supervision of associate Prof. Timothy Noël.